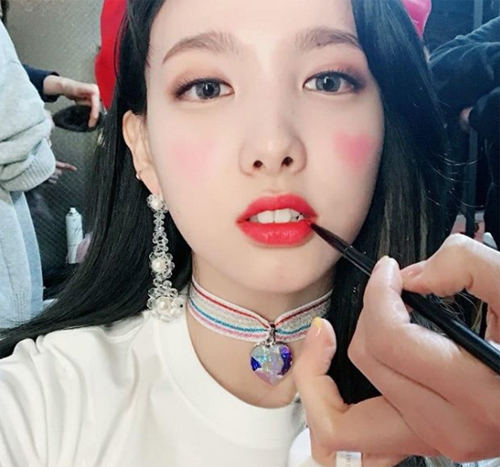 K-pop artists that are called bunnies are usually doe-eyed with cute front teeth to die for. Who are such idols with such a precious appearance? 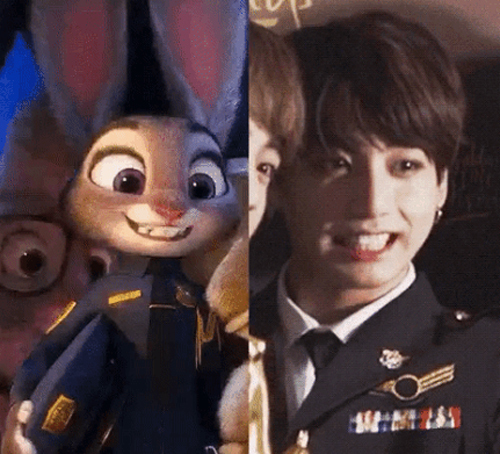 Say bunny, and pops up Jungkook. 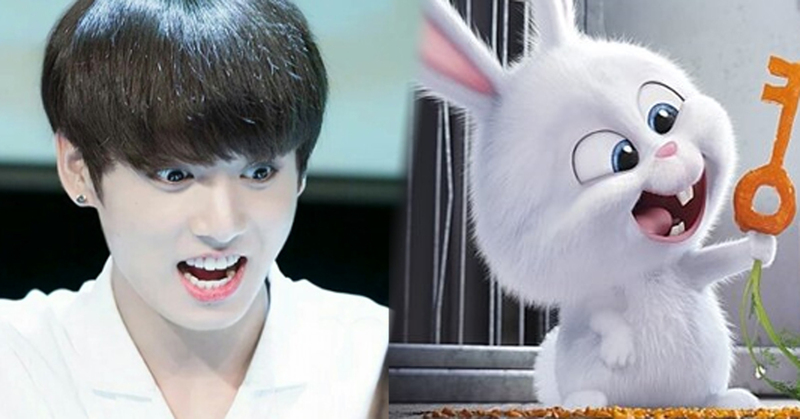 Jungkook, who debuted young, is dubbed as bunny for his big, round eyes and plump cheeks. 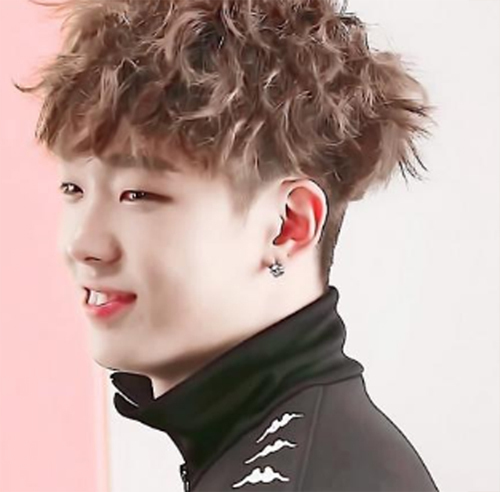 Recently he lost all of his baby fat and transformed into a man, and fans already miss his adorable looks. 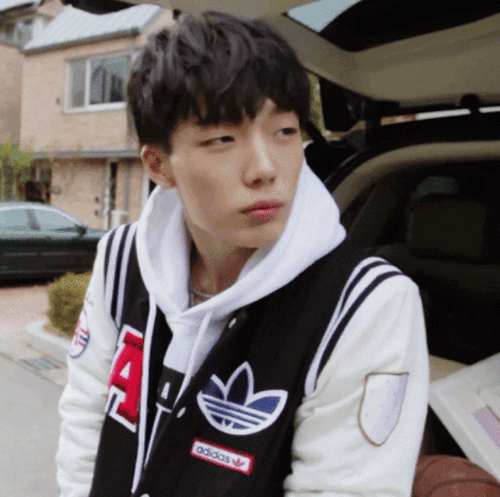 Bobby earned himself the nickname 'bob-tokki(Korean word for bunny).' 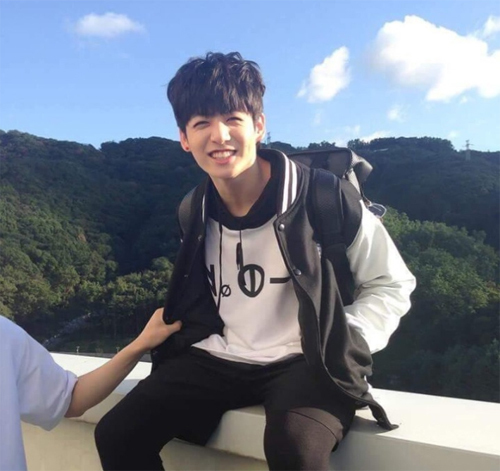 Fans die at his gap-toothed smile. 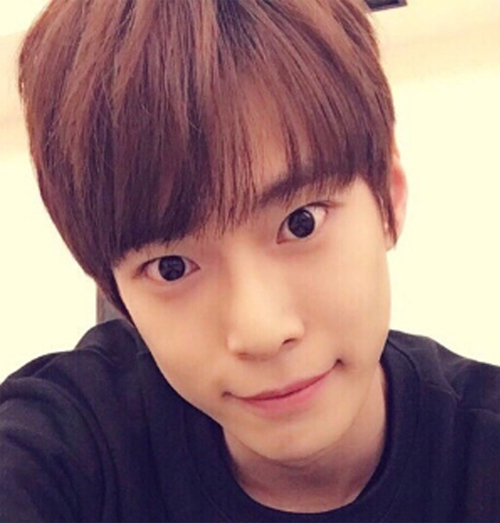 Doyoung immediately reminds you of a naughty rabbit. 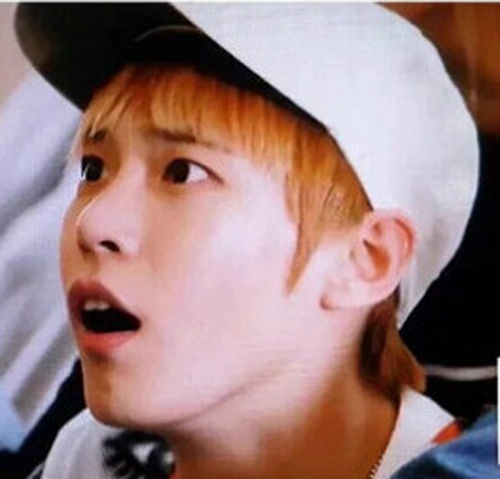 Fans say his face is enough to give a carrot. 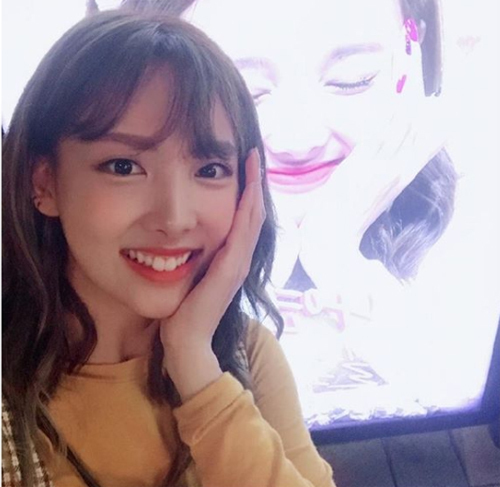 Fans melt at her front teeth that shyly reveal themselves when Nayeon smiles. 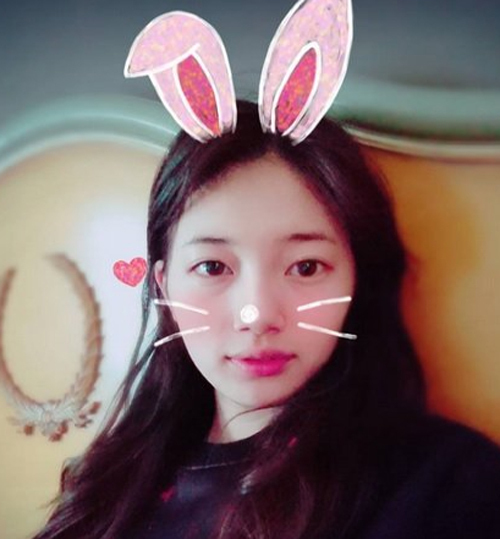 Coupled with her big doe eyes, she resembles a rabbit.